All our investors enjoy First charge in the projects. As per the US laws, those who have the First charge have a control on the project. In case of a project faliure the first charge holders can foreclose the property fully and the second charge holder has to bear the loss of the investment. With LD Capital, your investment and your green card, both are safe. We have been in the investment banking industry for over 22 years. Our approach to the project and the investment is that of a banker, who analyzes the risk based on US banking standards. 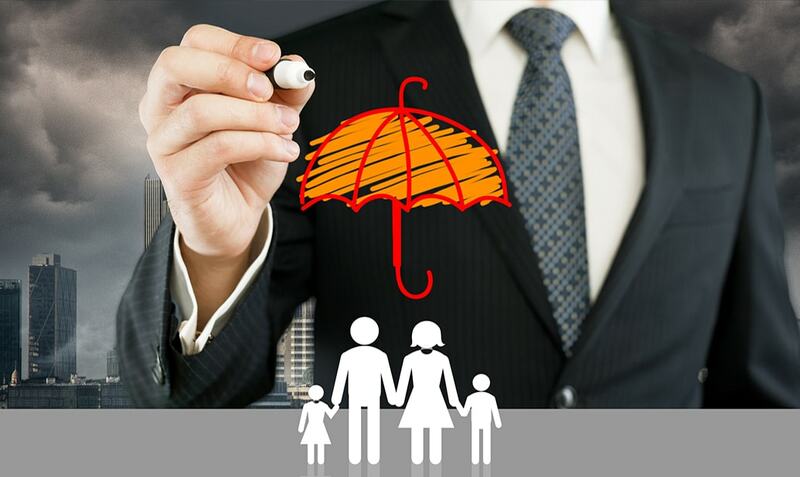 We have in-depth knowledge of Bankruptcy and Foreclosure Laws of the USA, which are Very much different than Indian laws . An investor needs to know why and how they are protected from the potential frauds of the project developer. We put every EB-5 project through Wall Street Rating Agency Stress Tests before approving the projects to find how they will fare in different economic scenarios. Not every project is able to pass these stress tests and LD Capital will not approve them if they cannot. Our selection process is so strict that only 1 in every 30 projects gets approved for EB-5, while the rest are rejected. 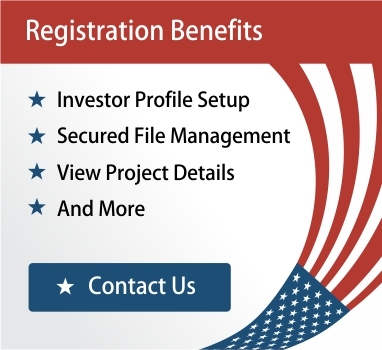 By doing so, we ensure, that only the best projects with low-risks are marketed to EB-5 Investors.